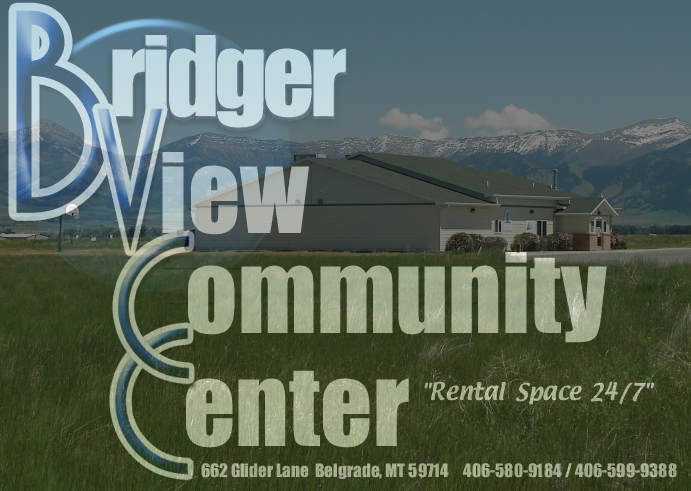 Welcome to Bridger View Ballet Center! Bridger View Ballet Center offers classes for ages 3 – adult in ballet, tap, jazz, creative movement and tumbling. We strive to instill in each student a love of movement and an appreciation of dance as an art form. Bridger View Ballet Center’s owner and director is Shari Watson. Shari began her training at the age of two and grew up dancing in her mother’s dance studio in Montana. She went on to receive a Bachelor of Dance degree from University of Idaho. Shari studied with Janice James, John Nelson, Diane Walker, Marius Zirra and Afshin Mofid. She has danced with Main Street Dance Company of Idaho, American Festival Ballet, and Lincoln Midwest Ballet. Shari began teaching at age 15 and over the years has taught for Bernadine’s School of Dance, American Festival Ballet School, Juliaetta Dance, Highline Athletic Club and Butler County Community College. Shari enjoys choreographing locally for MSU, Montana Shakespeare in the Parks, Montana TheatreWorks at the Ellen Theatre and has served on the Board of Directors for Montana Ballet Company.